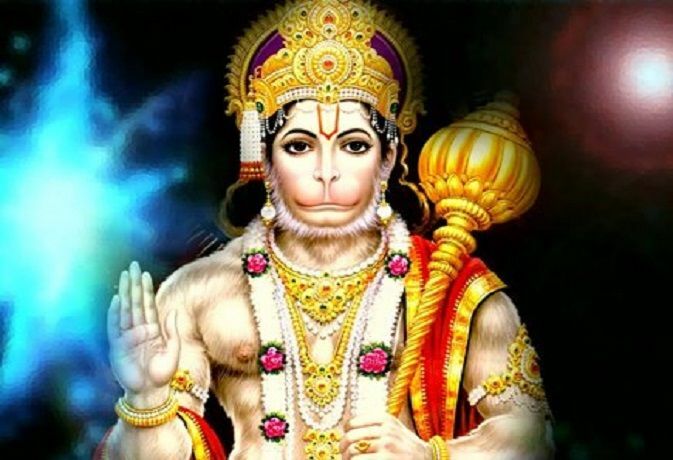 Hanuman Jayanti is celebrated on the full moon day of Chaitra month. It is believed in Hinduism that Hanuman ji was born on this day. Hanuman ji was born from the womb of Anjana, wife of Raja Kesari. Hanuman ji is considered to be Rudra Avatar of Lord Shiva.